There are many petstore owners who are extremly good with animals. 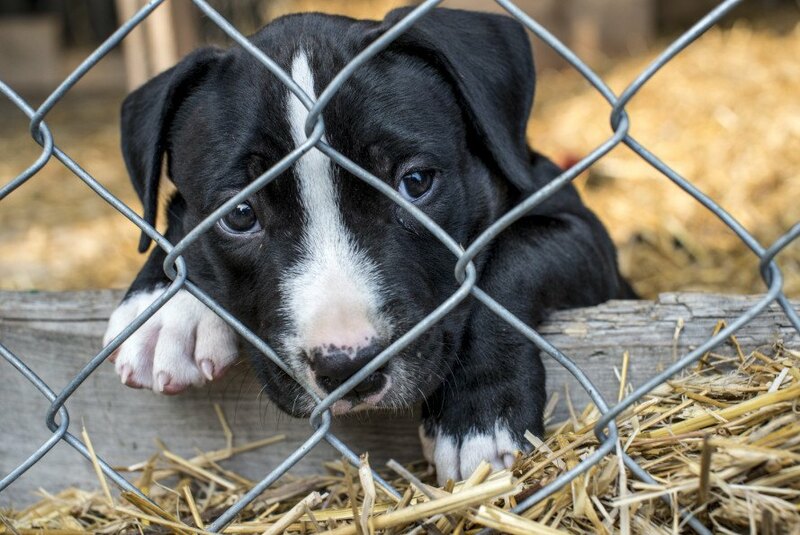 Unfortunately there are too many treating selling animals as a business, that is wrong. Bonnie, not ALL pet stores are the dens of despair and lies you think they are. I've worked for two and they both did their dangest to make sure adoptable animals were sold before their own stock. In fact we cheered when an adoptable animal went home. Now if we could just shut down all pet stores! You can find any breed you want thru rescue groups. 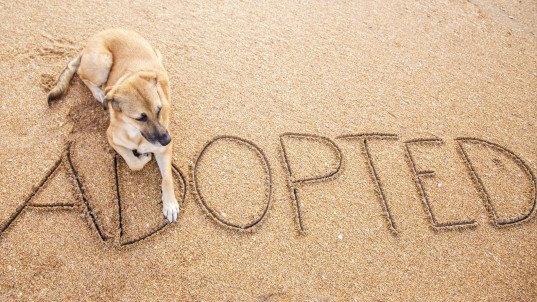 Look at www.petfinder.com where rescues & shelters list available dogs, cats, birds, rabbits, and more!